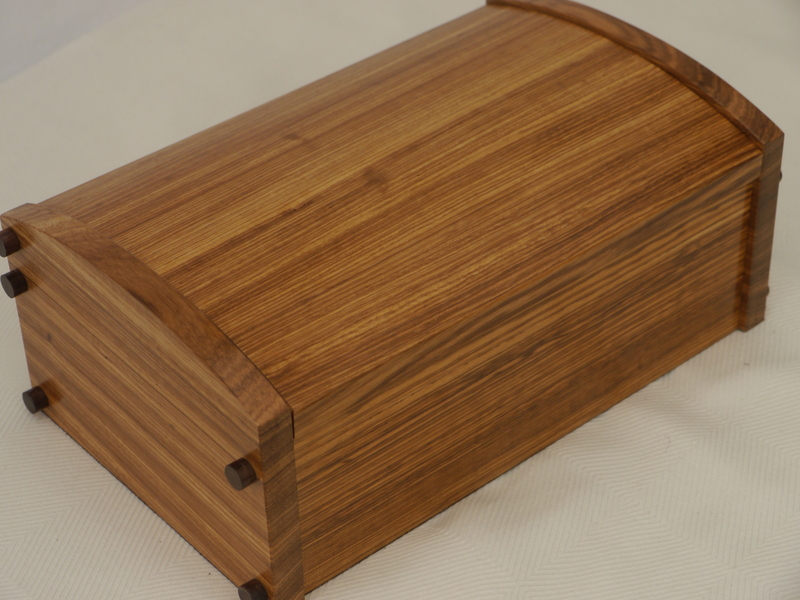 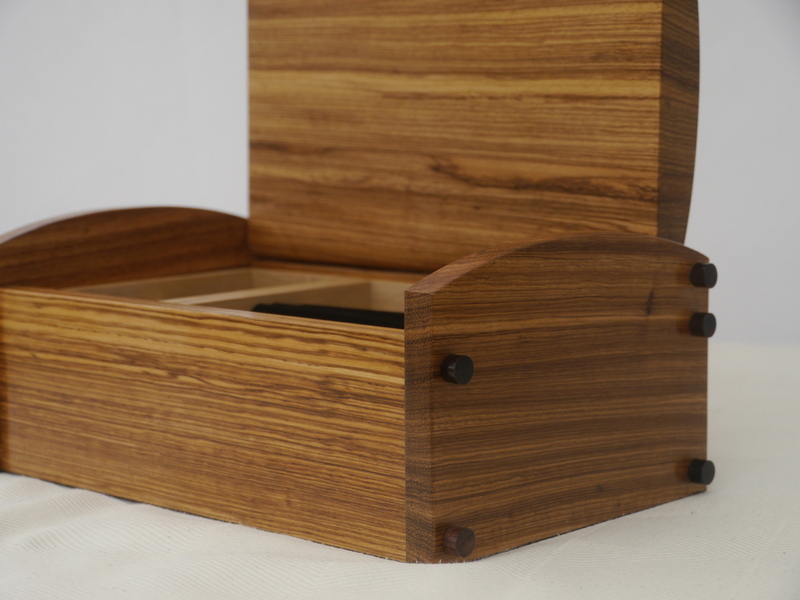 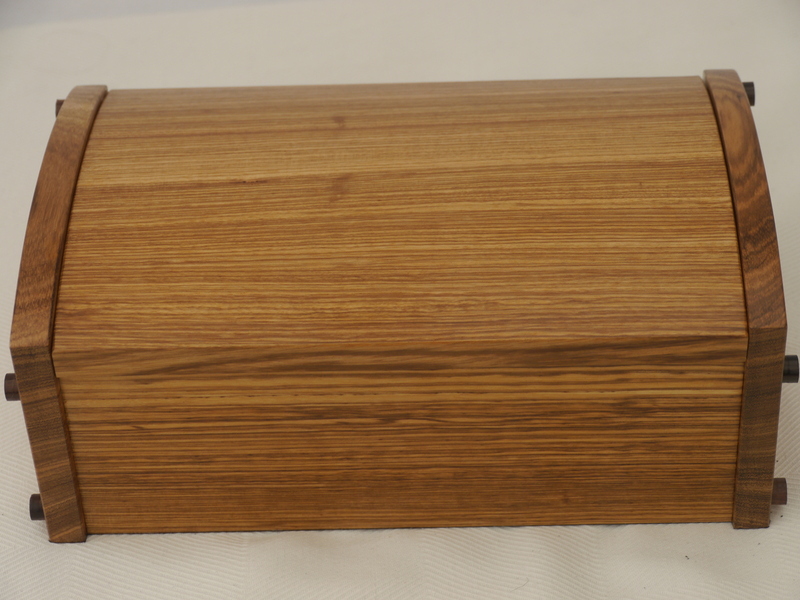 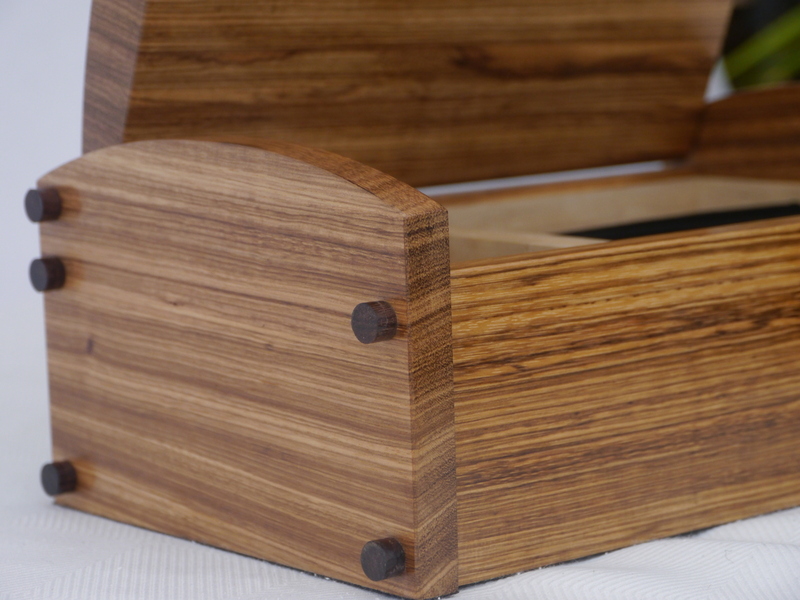 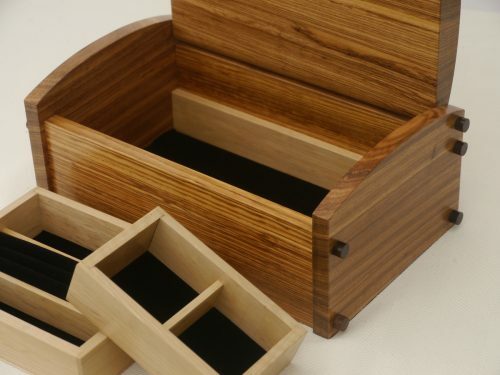 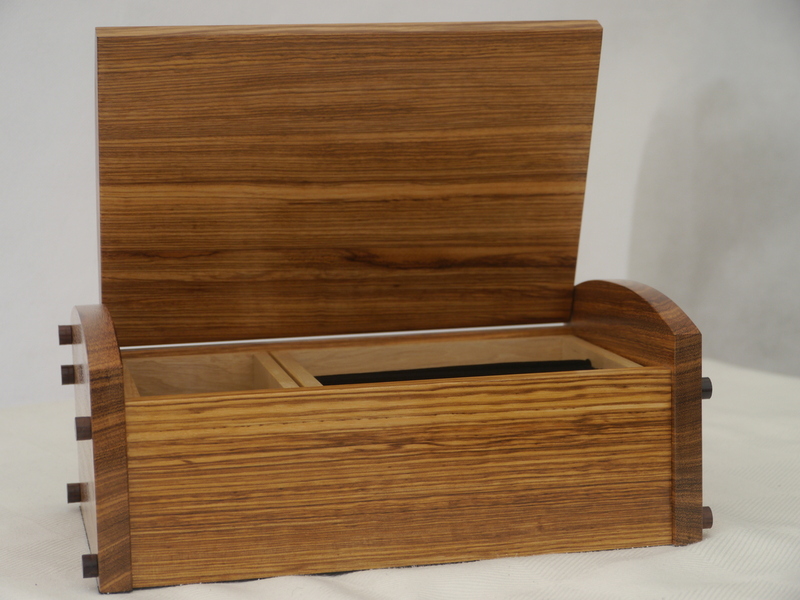 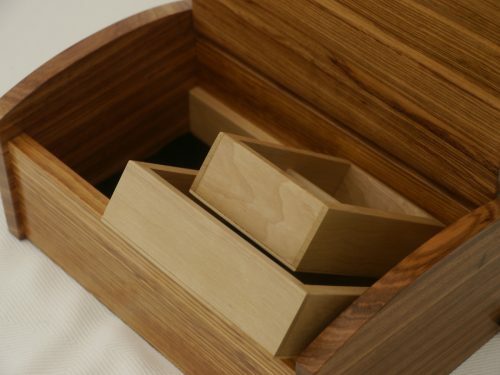 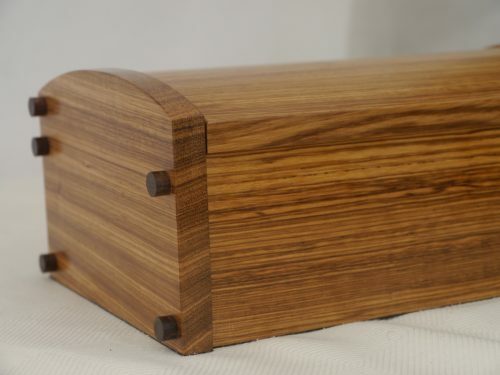 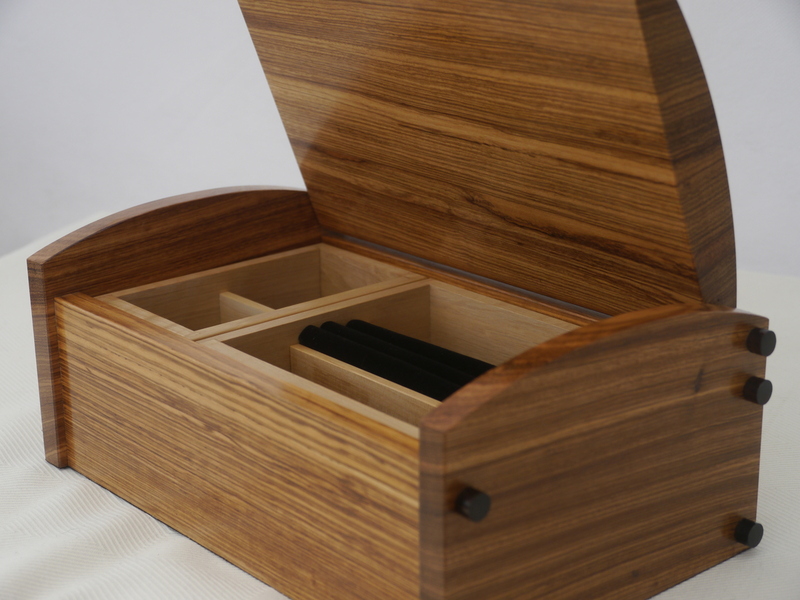 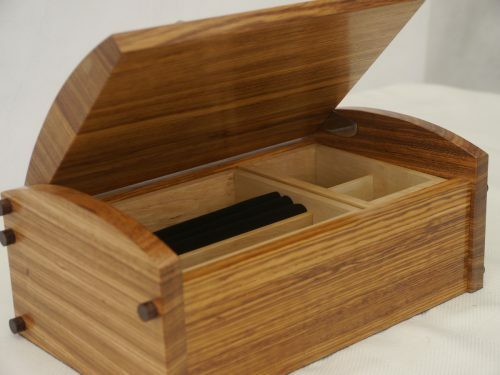 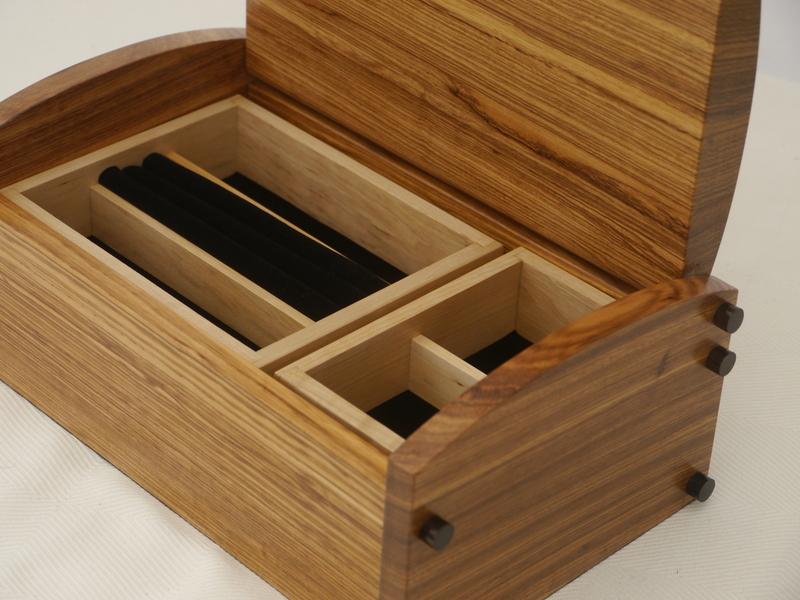 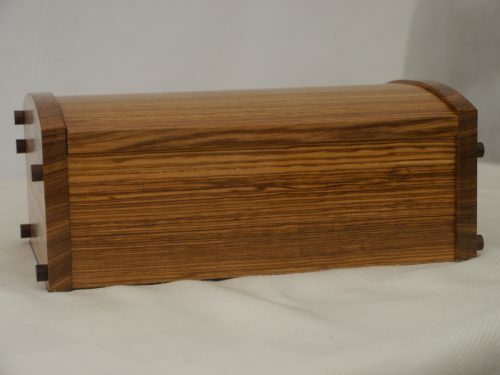 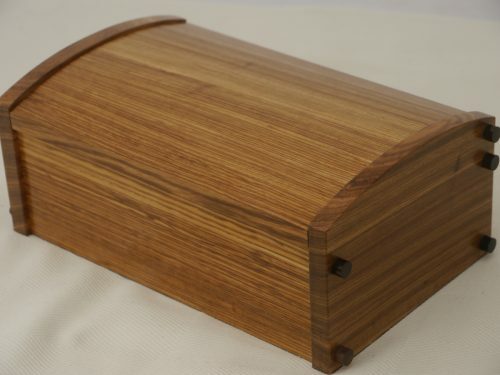 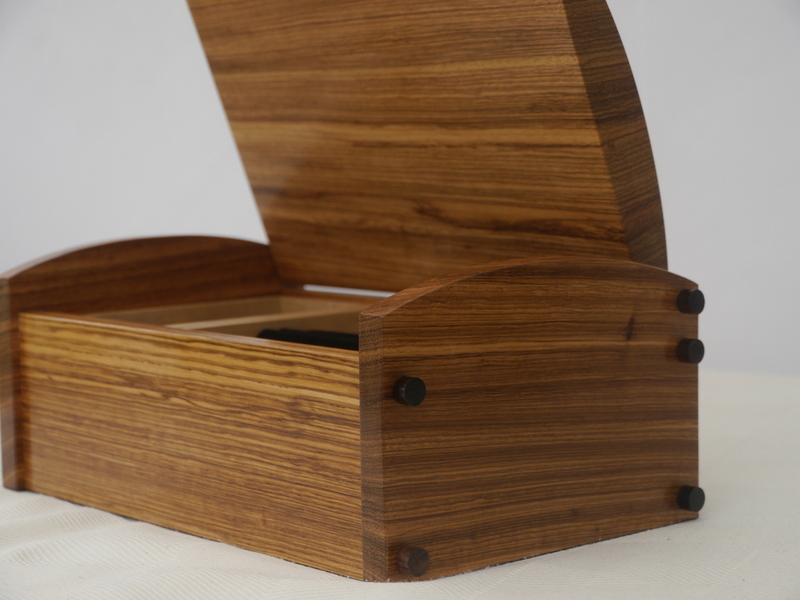 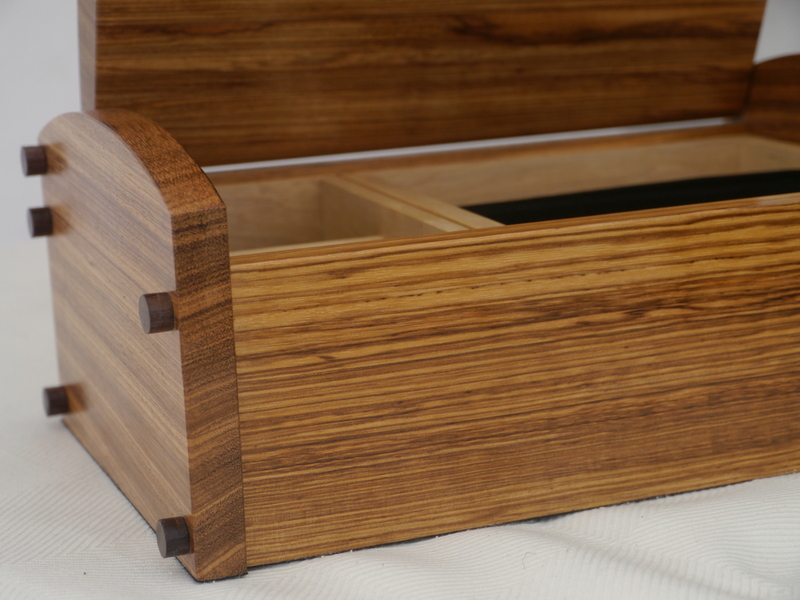 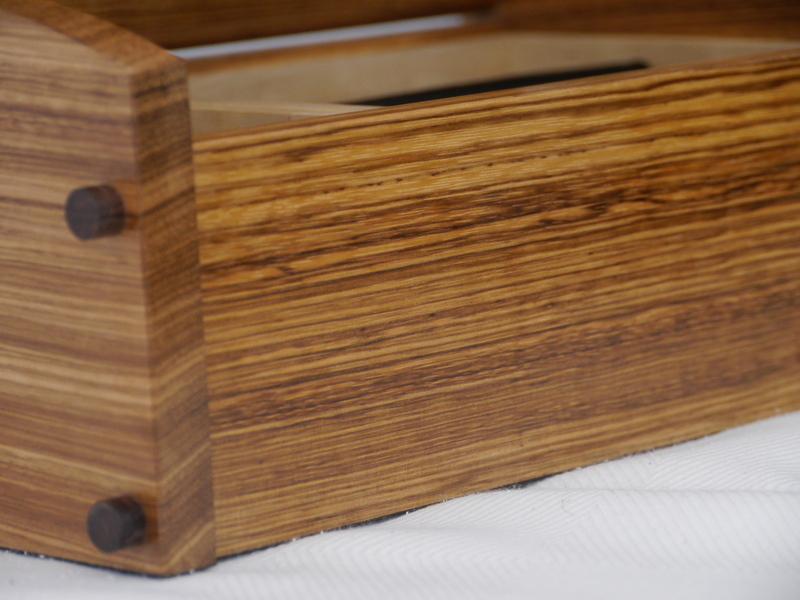 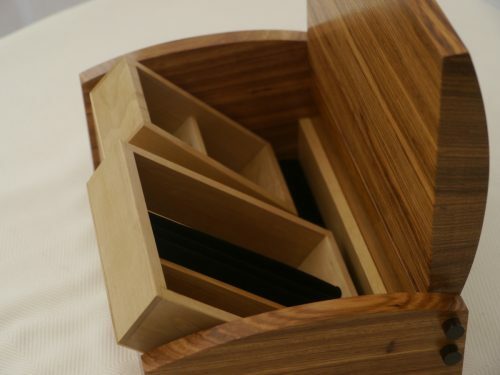 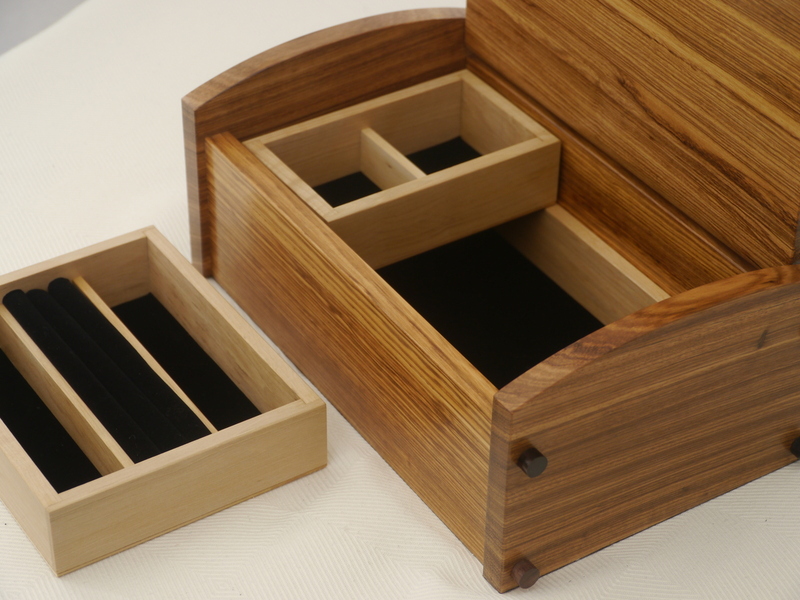 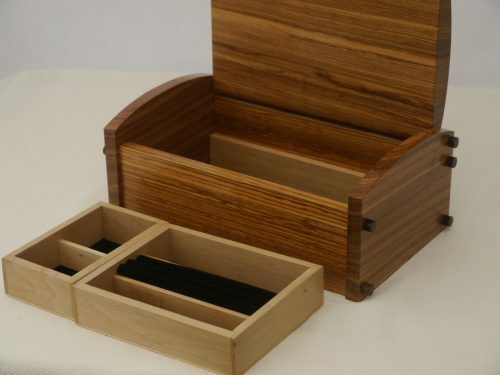 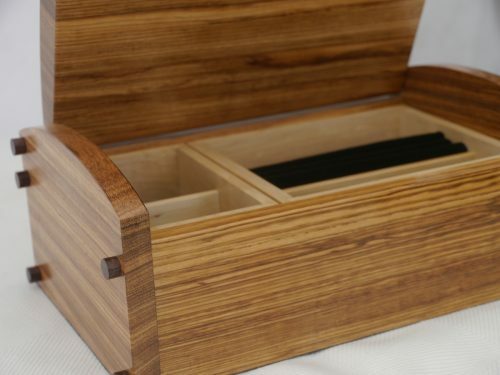 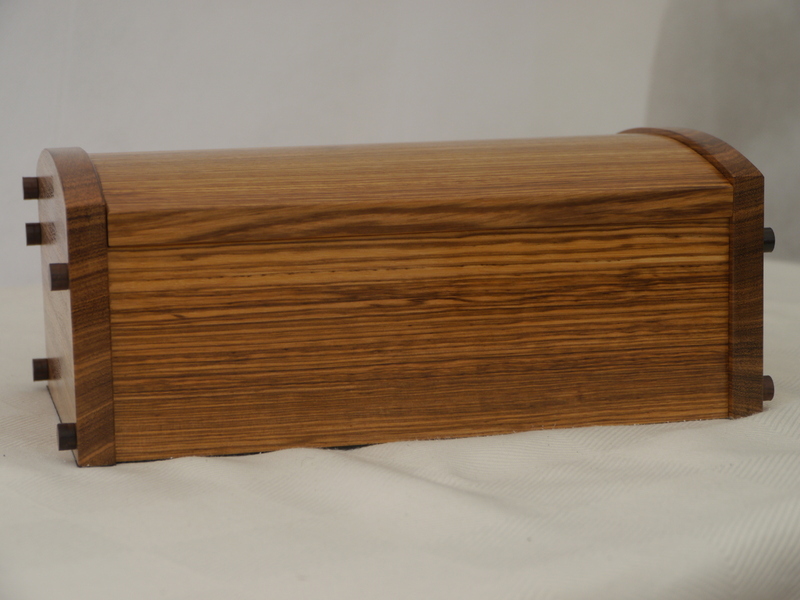 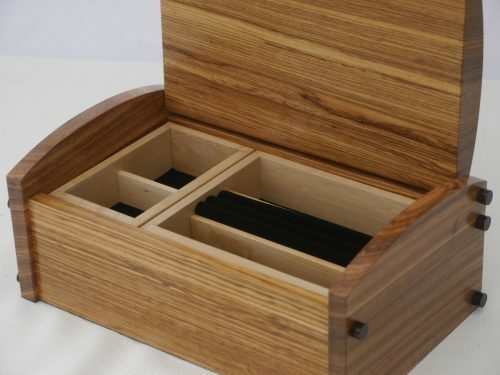 Large Solid Bailly wood made into a stunning and outstandingly attractive jewellery case. 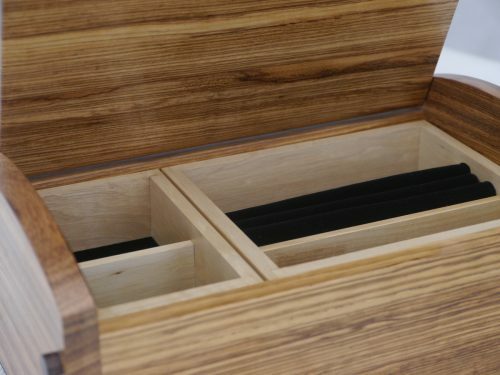 As with most of our products – we accentuate the hinges and make everything out of solid wood – to last longer than ‘we’ last. Removable containers, all felt lined – all beautiful to match and care for your beautiful jewellery and other valuable or cherished items. No veneer – all solid. 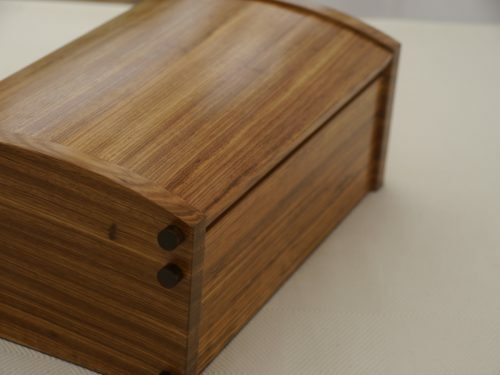 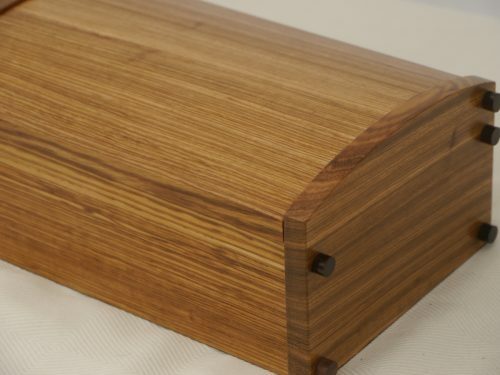 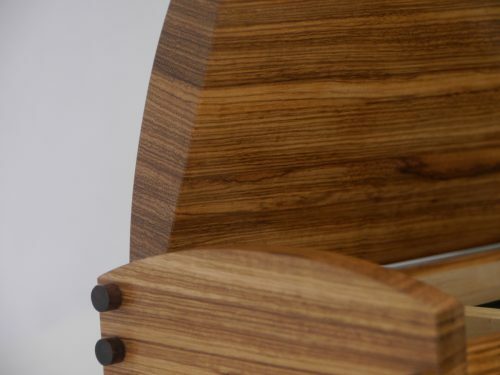 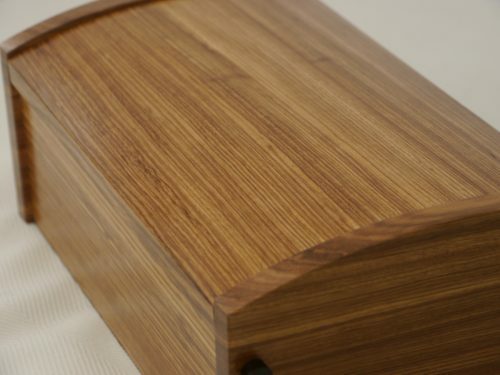 Made from Bailly wood – also known as stripped sheesham.